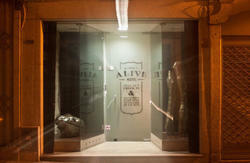 Oporto Invictus Hostel is located right in the centre of Oporto. Int the heart of the city's nightlife and tourist attractions, Invictus Hostel is steps away from major metro line, bus and train stations. Nuno and Filipe are two brothers who own and manage the Hostel. 'We know what we want to find when we look for cheap accommodation while exploring a new city.' 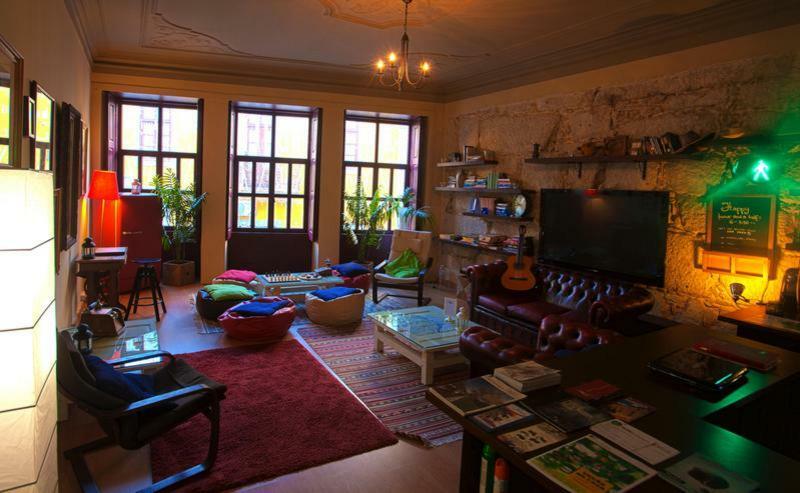 That is the Hostel is located in a completely restored 150 year old building, combining Oporto's character with the utmost comfort and security in a modern and relaxed environment where you can meet people from around the world, party or just come for a weekend getaway. The Hostel features a multipurpose lounge downstairs where you can either have a drink, listen to music, watch a DVDin our cinema area or just lay back and read a book. All guests have access to a PC with internet and Wifi for laptops, as well as access to a fully equipped new kitchen. During your stay you can also enjoy our breakfast every morning. Oporto Invictus Hostel in itself is a unique piece of art. Take a look at our mural graffiti walls depicting the city's streets. Also in each room there are mural paintings referring to some of the city's tourist attractions. We try to be as environmentally friendly as possible. This is why our Hostel is fueled by Solar Energy and we .